The Mt. Washington Auto Road has officially opened to the summit as of May 14 for its 154th season. The 7.6-mile, privately-owned Auto Road will be open for guided tours, as well as for guests to drive themselves by car, light truck or motorcycle (weather permitting). Despite near record snowfall and colder than average temperatures this winter and spring, the Auto Road Road crew has moved swiftly from the base of the Road to the summit removing ice and snow drifts of over 20 feet in places. As recently as fifty years ago, it was considered a success if the Mt. Washington Auto Road was open to the summit by Independence Day. Updates as well as photos and video showing the intricate process of clearing the Auto Road are available at www.mtwashingtonautoroad.com. Regular pricing for the Auto Road is set at $28 for car and driver and each additional passenger is $8. Kids ages 5-12 are just $6 while children under 5 are free. 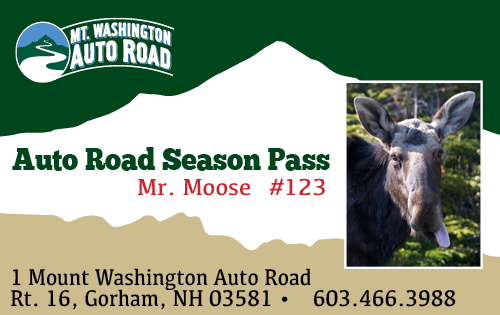 Season passes for the 2015 season are available for $150 per person providing unlimited access to the Auto Road for the passholder, vehicle and all occupants. The season pass also includes admission to the new-in-2014 Mt. Washington Observatory Museum “Extreme Mount Washington” at the summit as well to all three sunrise drives on June 21, July 26 and August30. and under 5 are free. Seniors (62+) and military are $30. New in 2015, three-hour extended guided tours have been added and are available by advance reservation to explore additional areas of the Auto Road as well as the summit. 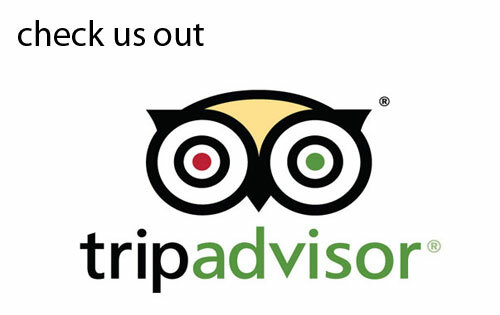 Pricing for extended guided tours are $60 per adult or child with discounts available for more than 3 in a group. The Mt. Washington Auto Road also offers a hiker shuttle service from the top of Mt. Washington back to the AMC Pinkham Notch Camp, the Great Gulf Trailhead and the base of the Auto Road as well as one-way up trips for those hiking down. One-way up or down hiker shuttle rates are available at $30 per person. Memorial Day weekend will mark the opening of the The Douglas A. Philbrook Red Barn Museum, adjacent to the main lodge at the base of the Auto Road. 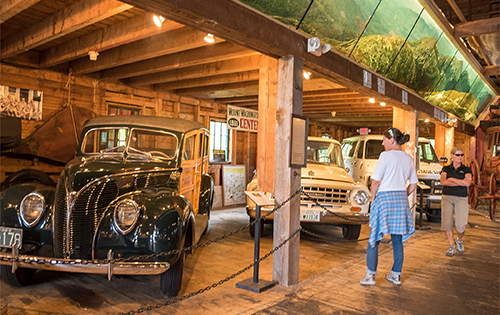 In addition to objects and memorabilia from the Auto Road’s history, you can see some of the vehicles that once made the 8-mile journey to the summit including an original 1870′s Abbot-Downing Concord Coach, a 12 passenger Mountain Wagon, a 1918 Pierce-Arrow from the fleet of the 20’s, a 1938 Ford Woodie Station Wagon and a 1963 International Travelall. Admission to the museum is free of charge. First opened in 1861, the Mt. Washington Auto Road is America’s first oldest man-made attraction. At nearly 8 miles long, it stretches to the summit of Mt. Washington at 6,288 feet, the highest peak in the Northeast. The Mt. Washington Auto Road will be open daily, weather permitting, from 9 a.m. – 4 p.m. for private vehicles and 8:30 a.m. – 5:00 p.m., weather permitting for guided tours. 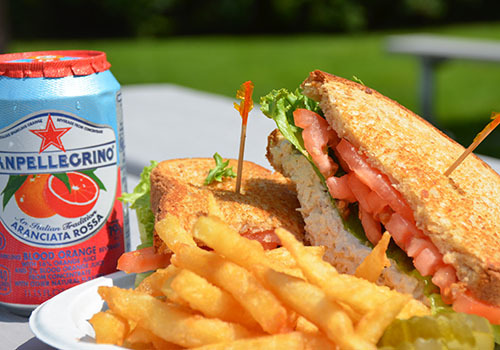 Extended hours will become available beginning on May 23 (Memorial Day weekend). For the latest updates on Road conditions and the operating schedule, visit www.MtWashingtonAutoRoad.com or call 603.446.3988.